Focus your efforts, deliver results. An app – and an approach – to unlock success for you and your team. 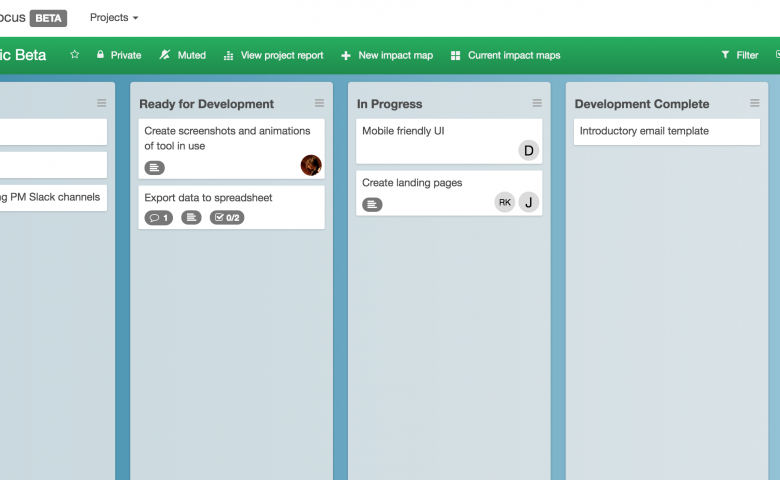 See how your project is developing and track your success. Our impact maps shift your focus from product features to outcomes. So you can deliver continuous value. Add your whole team to Focus. Here, everyone can see what they need to do. 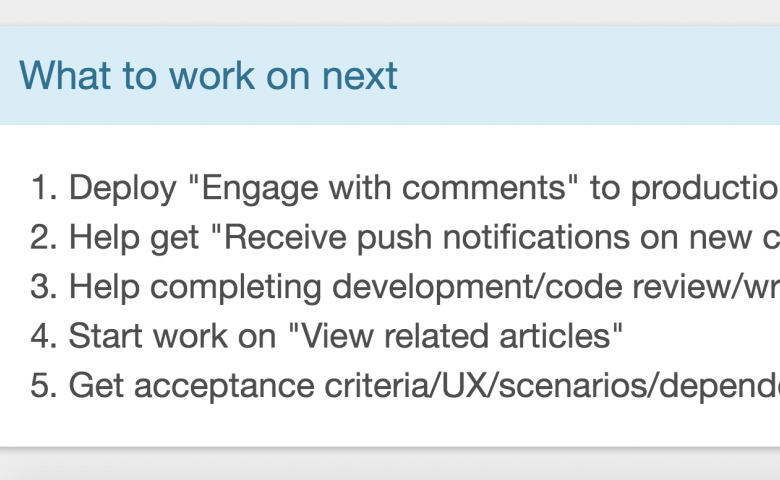 They can share ideas, comment on tasks and update their progress in real-time. UX, product, engineering, business stakeholders: everyone’s invited. See your project in high definition with Focus’s data visualisations and detailed progress reports. Spot any obstacles to your goals. And get all the intelligence you need to stop guessing and start planning for future success. More than an app, Focus is a new way to work. It prioritises outcomes over features. What you need over what you think you need. Welcome to the Focus way. 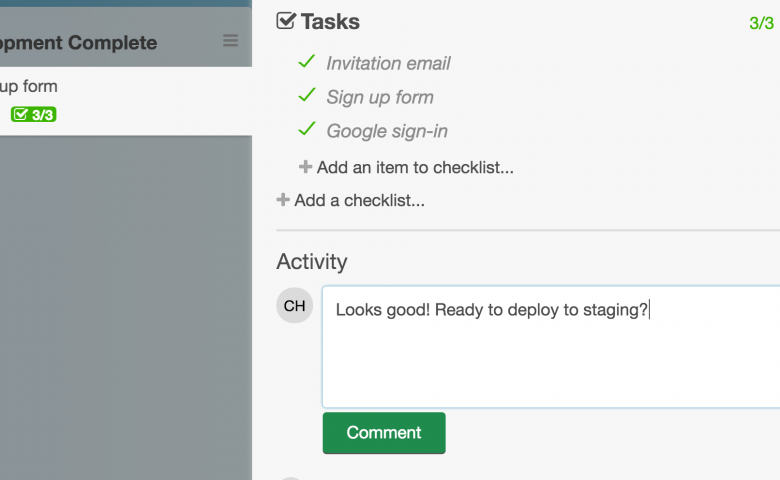 Your whole team will love Focus’s slick interface. Everyone can see what they need to do at a glance. And update their progress in an instant. It’s a PM tool designed to set you free, not clip your wings. Ready to Focus your team’s work? Focus is designed to make life and work easier for you in every way. This means effortless integrations with the other apps you use. Think of Focus as part of your team of assets, all working alongside each other, seamlessly. With Focus, you’re not just getting on board with a new app, but a whole new way to work. We developed this approach over years of enterprise experience and still apply it to every project we work on. It’s based on a simple set of practices. We call them the Eight Rules of Focus.